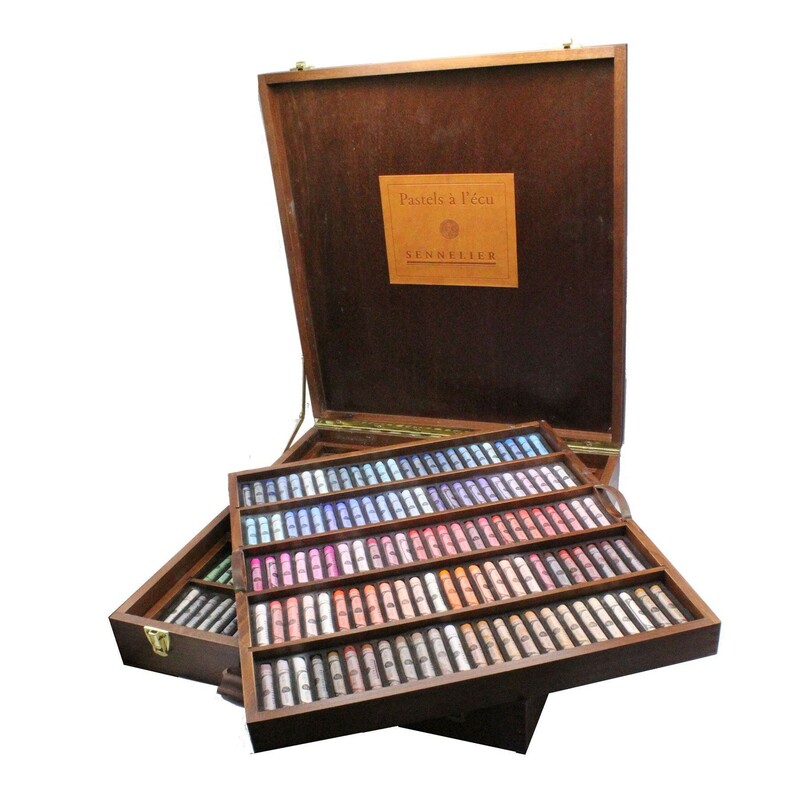 The Royal Selection by Sennelier contains 250 assorted extra soft pastels in a beautiful wooden box. 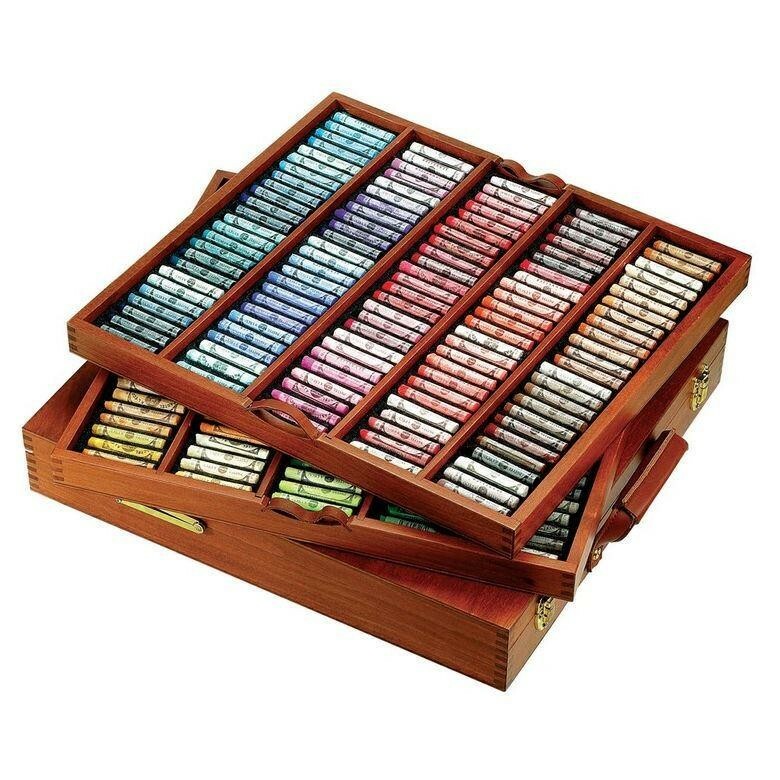 The sturdy wooden box protect the pastels and has two layers, with a removeable tray for easy access. 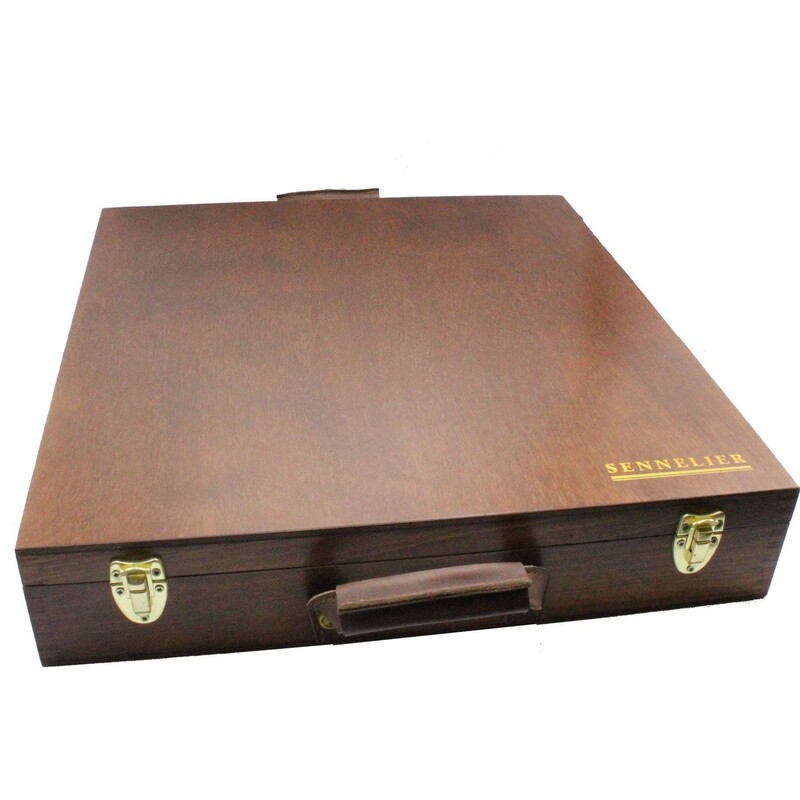 There is also a leather handle for ease of transportation. 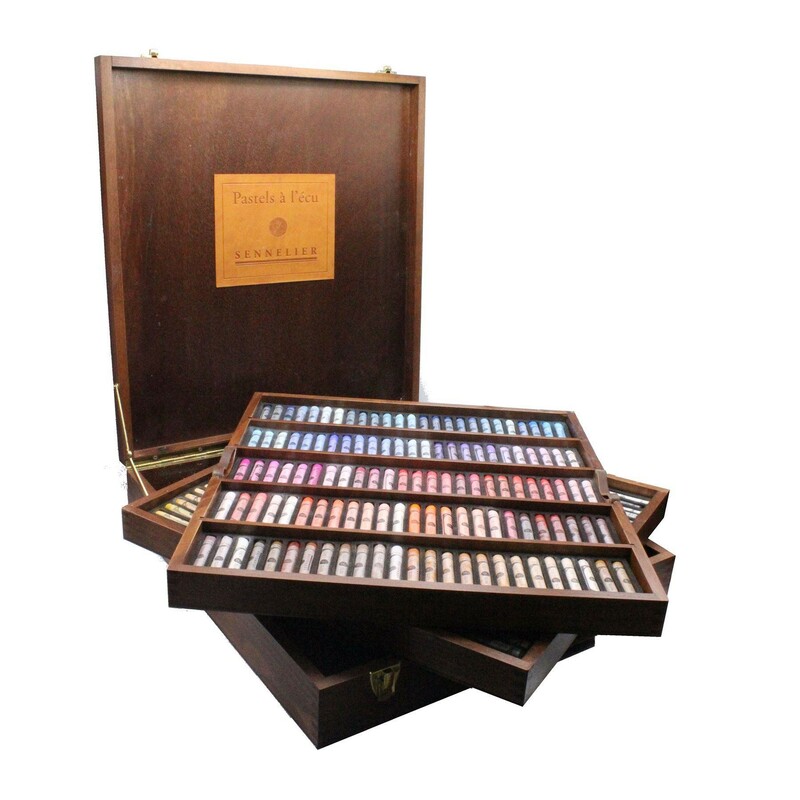 It took over three years, around the end of the 19th century, to formulate the Sennelier range of Extra Soft pastels a l'ecu and thus to create on of the worlds largest chromatic pastel ranges. 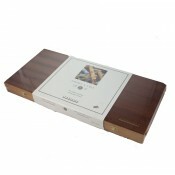 This range has evolved over the years, but the heart of its design remains unchanged. 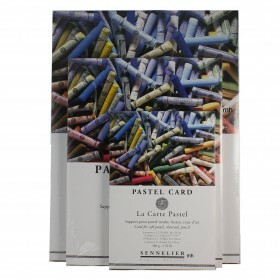 A Sennelier extra soft pastel is a high quality pure pigment finely ground with a natural binder. 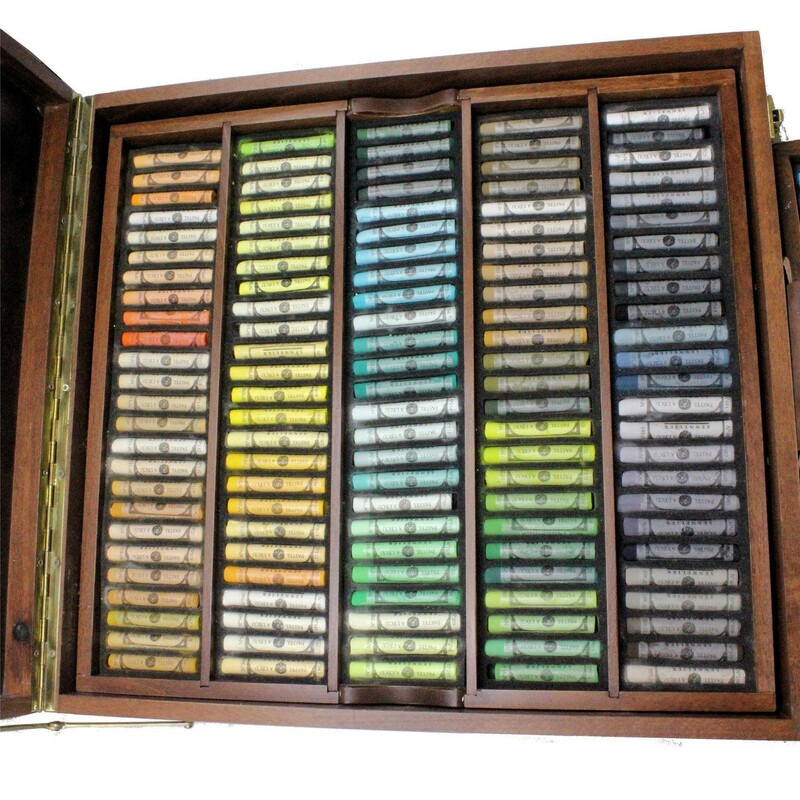 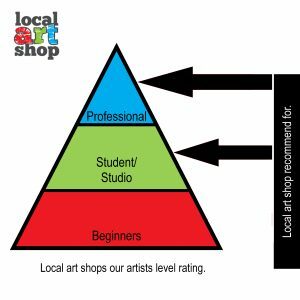 The high quality composition is a result of the perfect balance between binder and pigment. 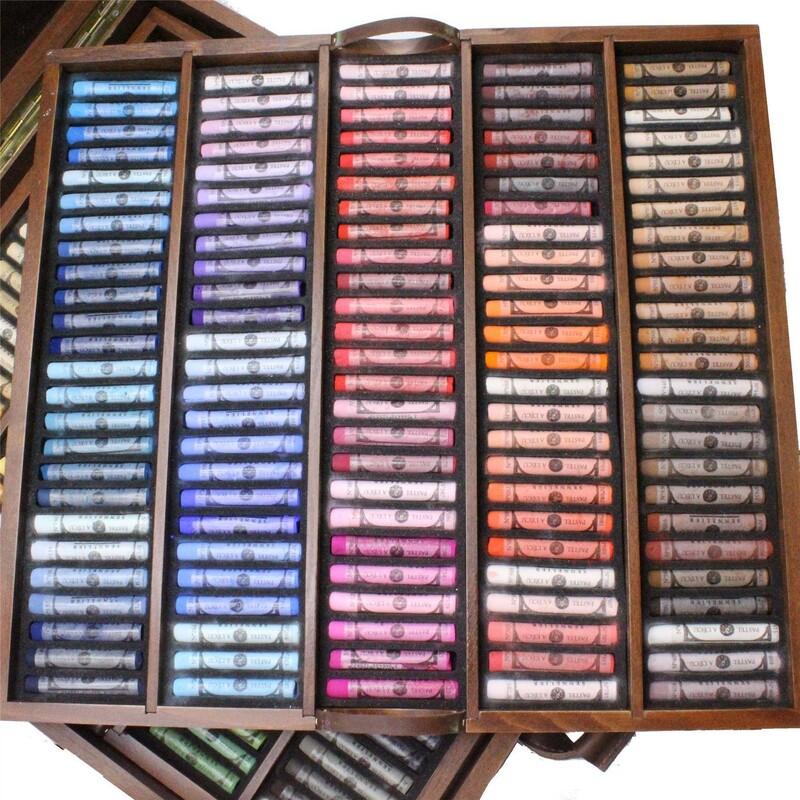 For graduated shades, increasing amounts of white are added to the original pigment. 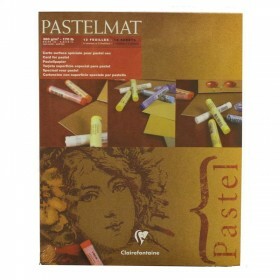 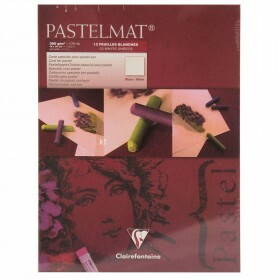 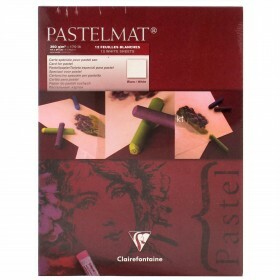 The manufacturing process does not include any compression and the pastels are dried naturally in the open space.